Apply online for undergraduate admission to Catholic University. 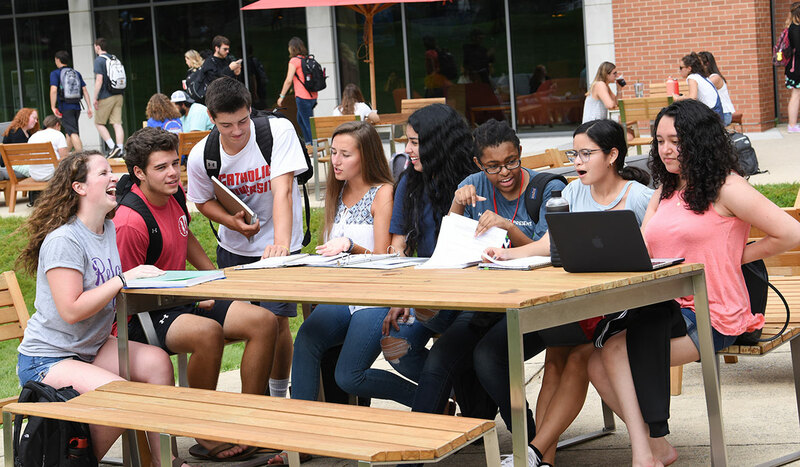 Catholic University is a member of the Common Application Group, and all first-year, transfer, and international applicants are required to complete the Common Application by the appropriate deadline. By clicking the Apply Now button, you will be taken to the Common Application website. Please contact the Office of Undergraduate Admission if you have any questions. Once you have submitted the Common Application, track your application materials through our application portal. Please note: you must use the email address connected to your Common App to login.